What woman can remain indifferent to this collection of Balmain? ¿Qué mujer se puede quedar indiferente con esta colección de Balmain? 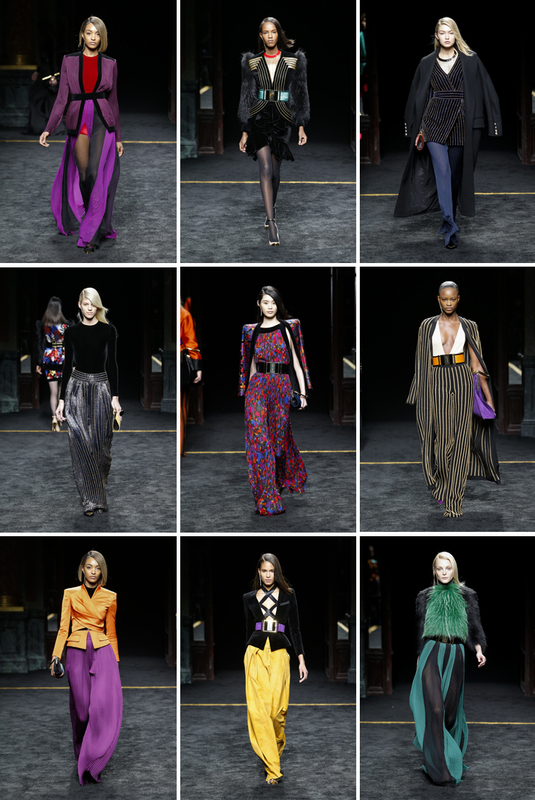 Posted in Color, Fashion, Pattern Design, Trends and tagged Balmain, Fall Winter 2015, fashion. Bookmark the permalink.